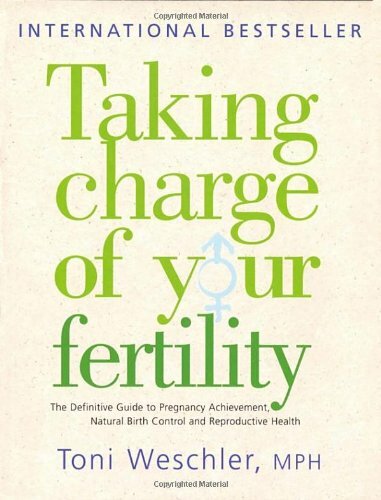 Home » Issues » Fertility problems » Problems with getting pregnant? There is something very fundamental about the desire to create new life and to reproduce. It is a natural process, and even though it is not everyone’s wish to have children, it is a natural and fundamental wish for many. However, we cannot take our ability to reproduce for granted. It can be a very painful process to have problems with fertility, after some time you maybe try IVF but this does not at all work every time. Here we have found some practitioners who has helped others achieve their dream of parenthood – whether it be help to make the IVF treatment work or conceive the old fashioned way. 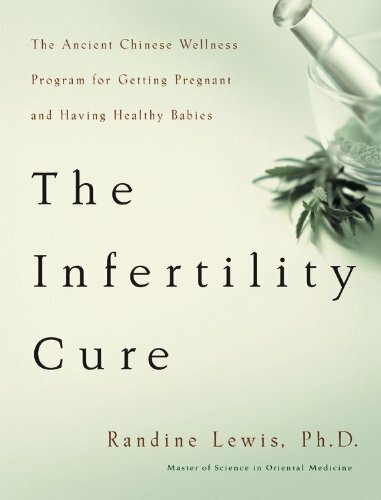 The problem with fertility is growing as more and more people have difficulties conceiving. Whether you are trying to make it happen the natural way or with IVF treatments; help and human support is available in order to create balance between your body and mind and prepare you for creating life. There are many reasons why an increasing number of people have difficulties reproducing. First of all it is our lifestyle stress, which causes emotional unrest and inner biochemical imbalances. Most of us are so busy getting everything they want that time is always an issue and we do not take the time to listen to ourselves. Many physical conditions may also be the reason why you are not pregnant yet. If your digestion is out of balance it affects your delicate membranes, which makes it difficult for your body to hold on to the fertilized egg. It can also be a problem in your hormonal system created back in your teens by unhealthy lifestyle or lack of food. You may also experience imbalances caused by old infections in your bladder, sexual organs or the remains of a prior sexually transmitted disease. The use of contraceptive pills and other hormone disruptive substances may also affect your ability to conceive. Or you may suffer from tension and a reduced blood flow in your pelvis and sexual organs. You may also be affected by allergies/intolerance, genetic deficiencies, heavy metals, pollution or lack of nutritious substances.